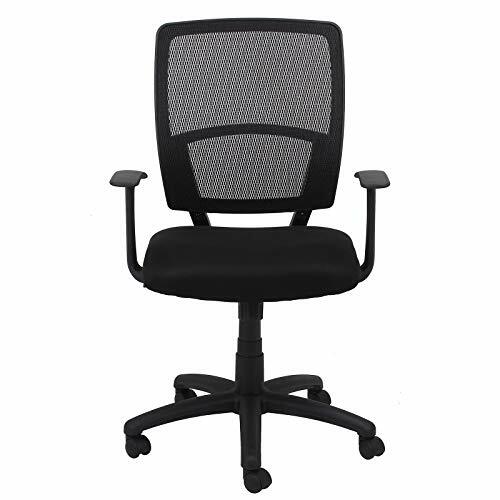 Professional breathable mesh black chair with gunmetal finish accents. 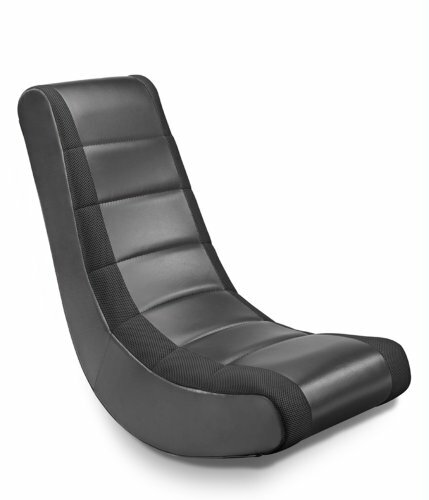 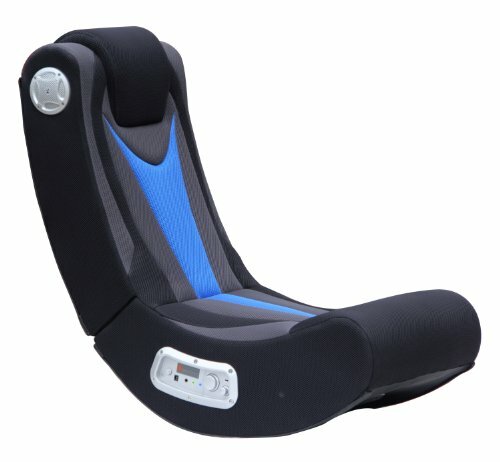 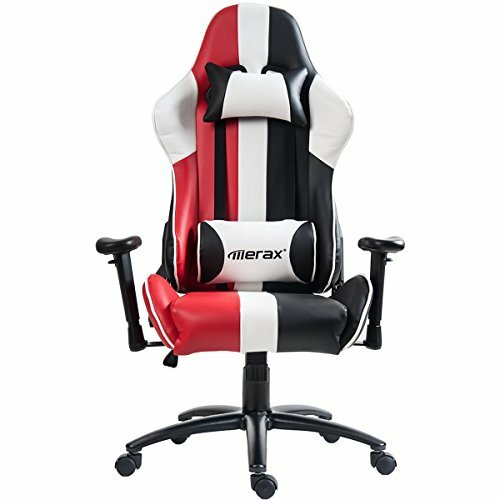 Breathable mesh seat and back with black leather trim adjustable lumbar support. 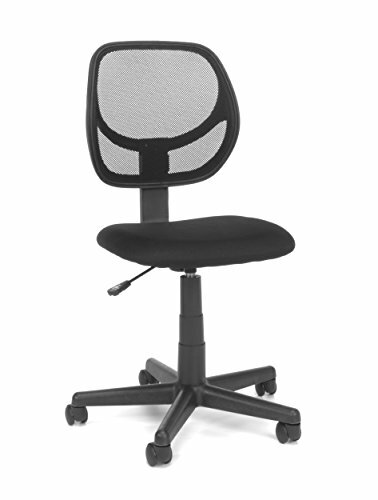 One touch pneumatic seat Height adjustment. 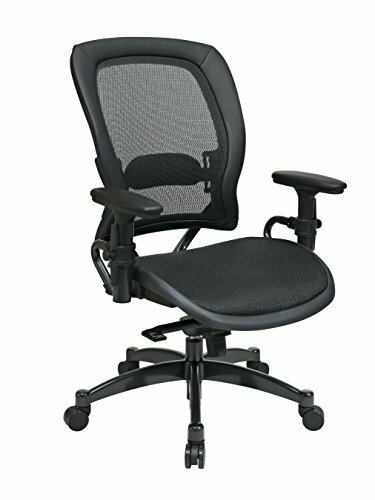 Infinite locking 2-to-1 synchro knee tilt control with adjustable tilt tension. 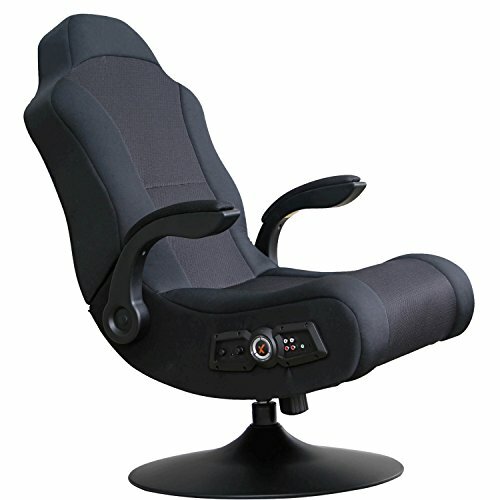 Height adjustable arms with PU pads. 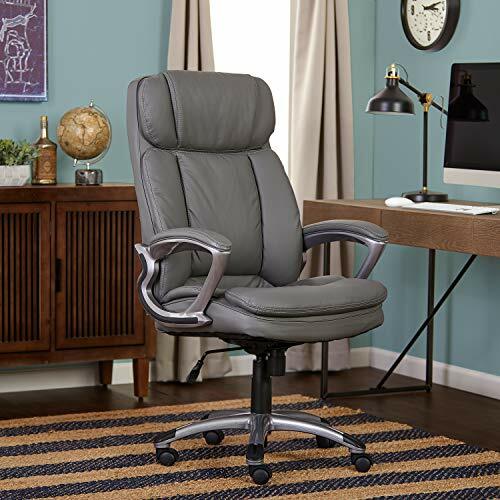 Gunmetal finish aluminum base with oversized dual wheel carpet casters.